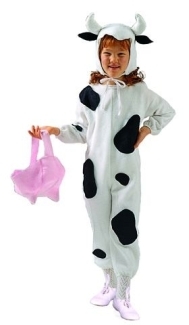 Kids love to wear costumes and impersonate somebody else. 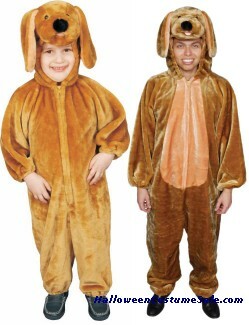 They are amused by the concept of Halloween and always want to get the most suitable costume to match their imaginations. 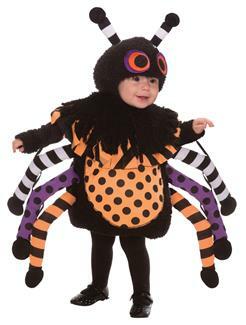 Every year you as a parent have to come up with new and imaginative costumes for your children. 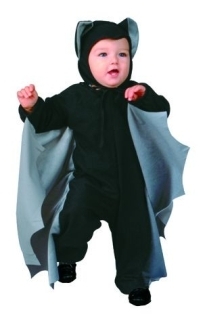 Children love to go trick or treating in various outfits. 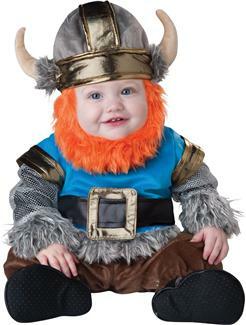 It is advisable to dress up your child in cute costumes rather than scary ones. 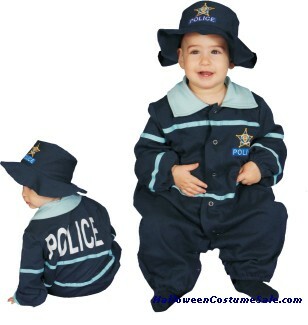 Comfort and safety should be your main priority when it comes to finding costumes for children. 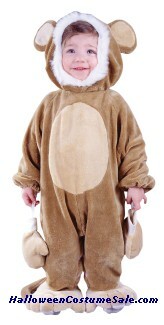 Kids will not be able to enjoy if they are uncomfortable in their costume. 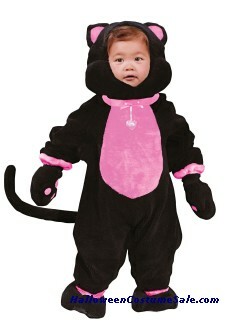 The perfect costume for you little cute one. 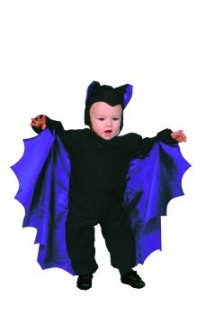 Dress up your kid with any of these cute costumes like mouse costume, cute-t-bat costume, enchanting dragon bunting costume or a pumpkin costume and he/she is sure to attract the crowd. 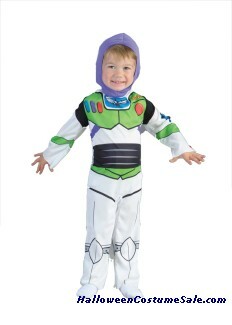 Your child will be able to move freely and see clearly in the costumes that are designed by our professional designers. 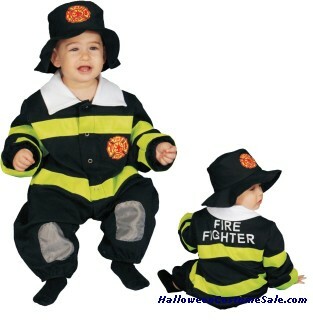 All hazardous situations are researched in great detail before the completion of the costume. Kids have different tastes. 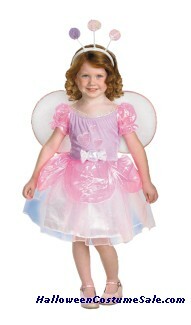 Some of them want to become princesses, some superheroes and some even angels. Usually girls have a fascination towards angels. They look angelic and holy in such a costume. No matter what they want to become, you can increase their confidence level by encouraging them to make their own decisions. 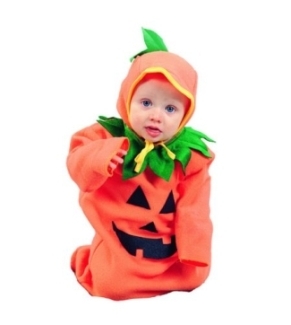 Kids also look really cute in the traditional pumpkin outfits and the pea pod bunting costume. 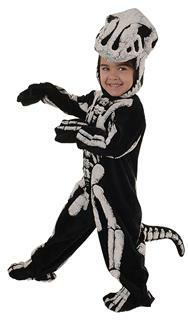 Make believe is really very exciting for kids and Halloween represents all things that are fantasies or dreams. 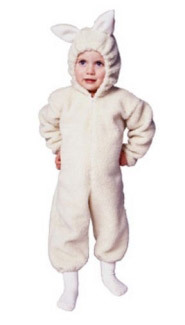 Purchasing the outfit that your child desires would definitely lighten him up. 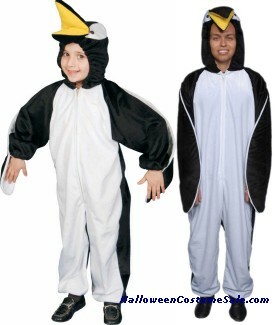 If you do not have the time to visit our store, you can make online purchases. 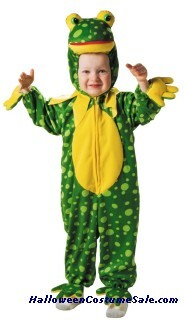 Our costumes are rich in quality that you can always keep it for many a nights.